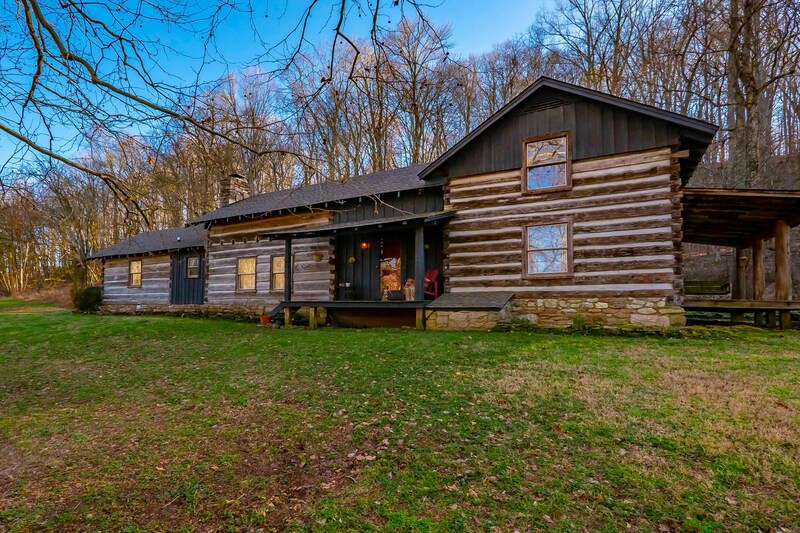 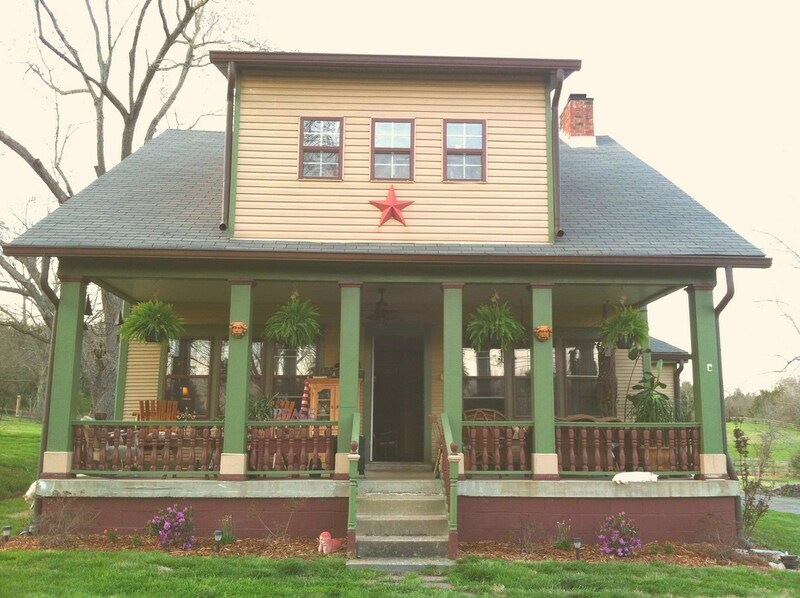 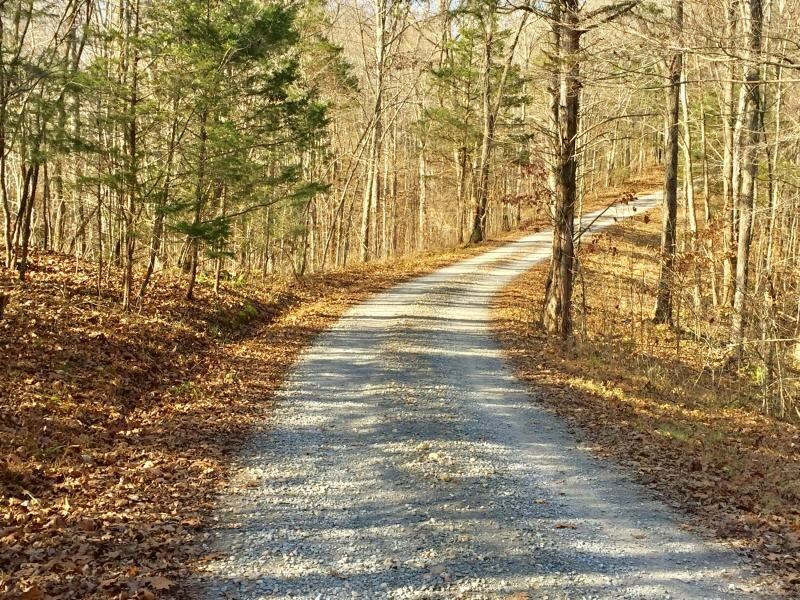 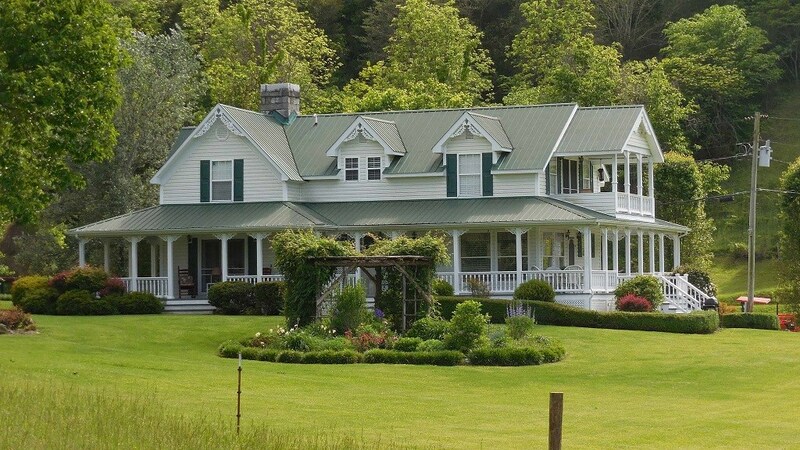 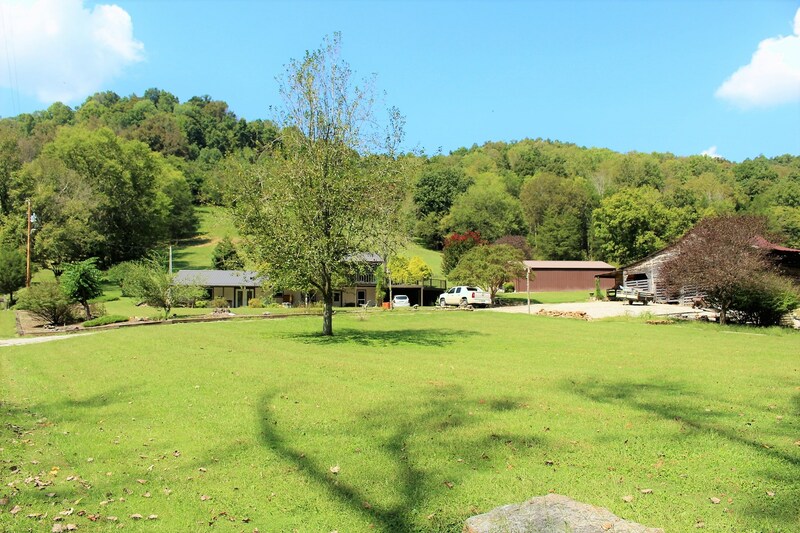 Country Retreat on 95 Acres for sale in Middle Tennessee! 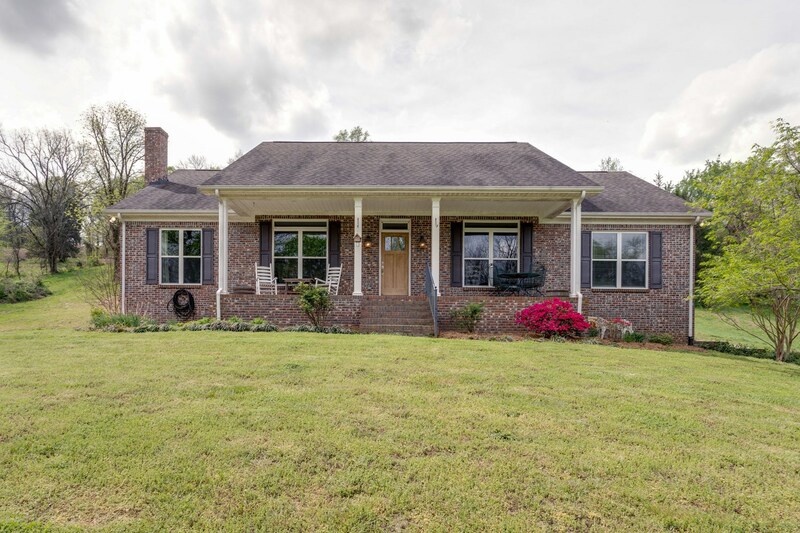 351 New Era Landing Rd. 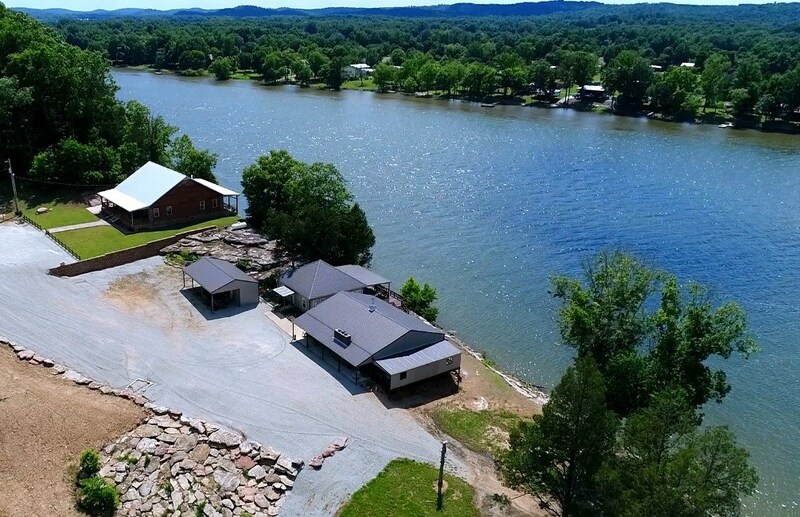 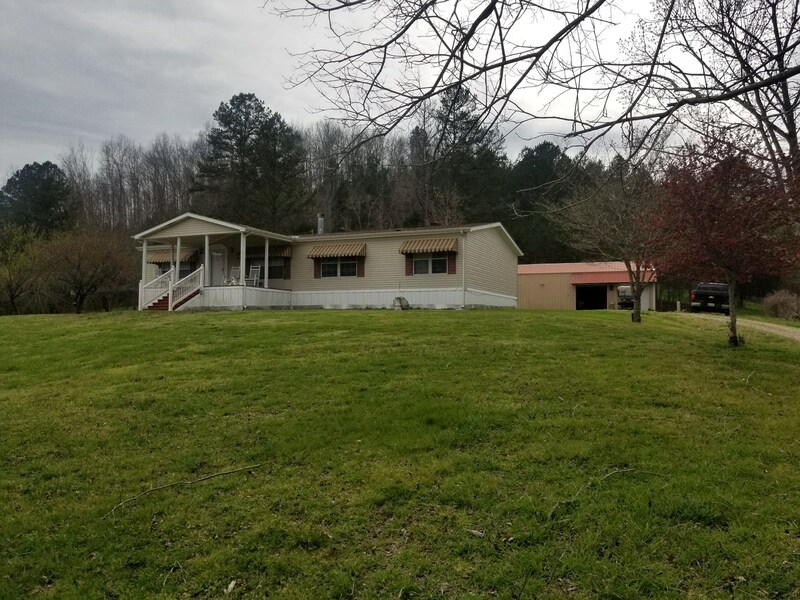 Lakefront Home for sale in Jackson TN Area with 50x80 shop! 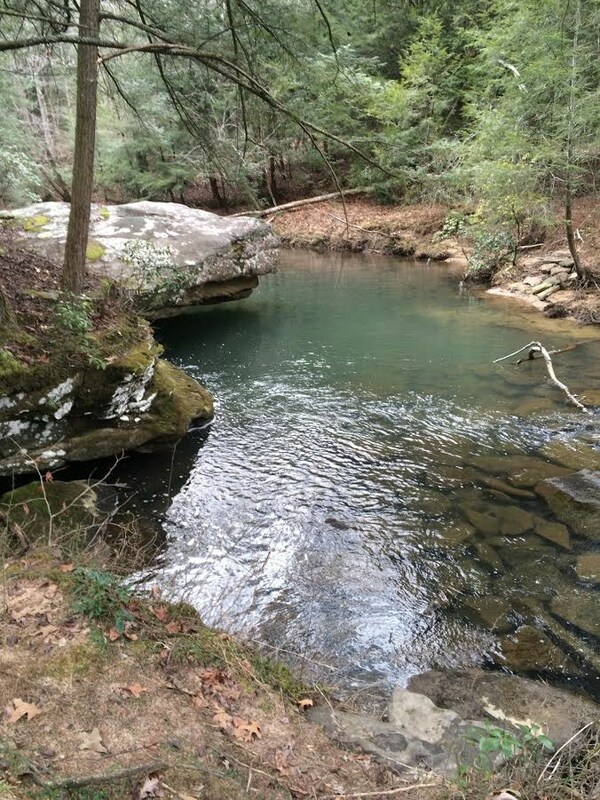 A Nature Lover's Paradise! 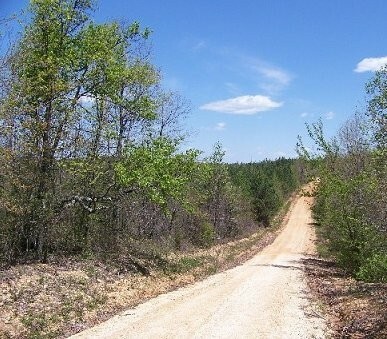 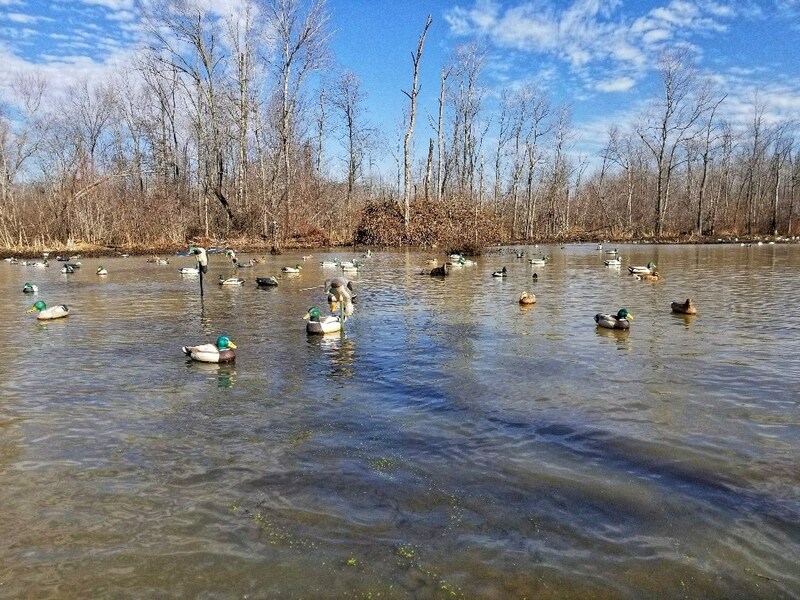 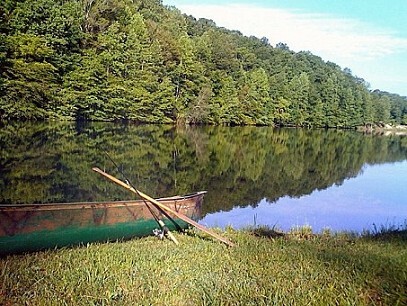 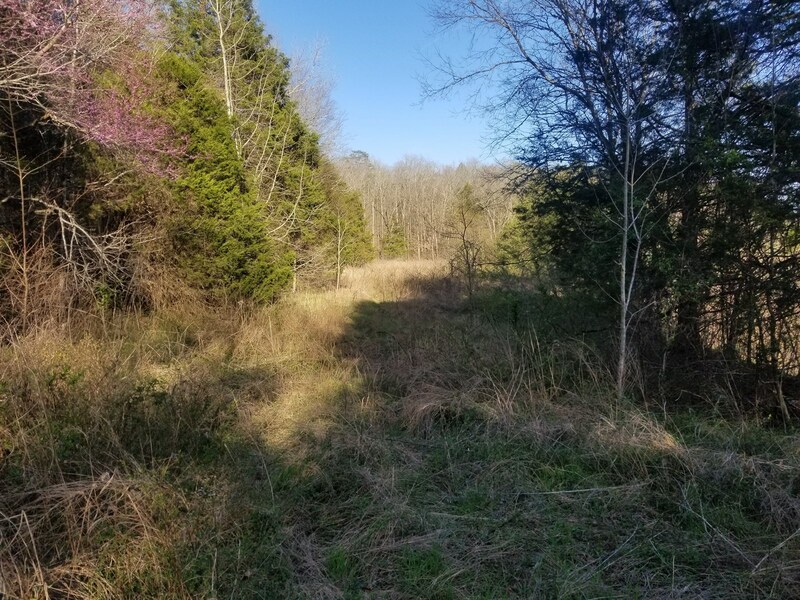 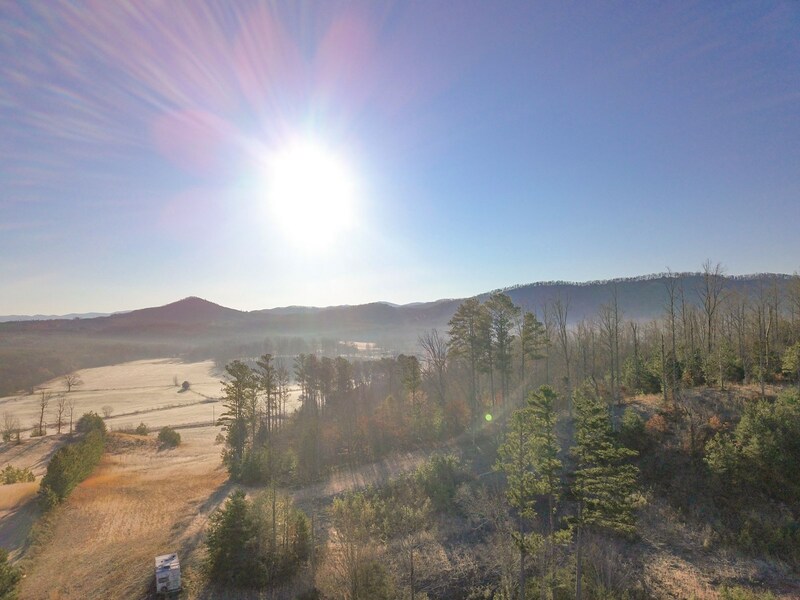 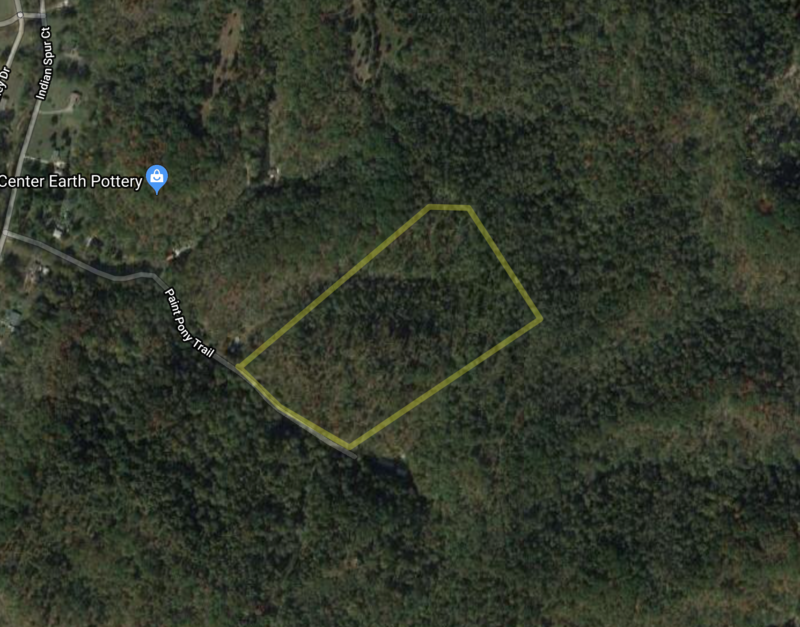 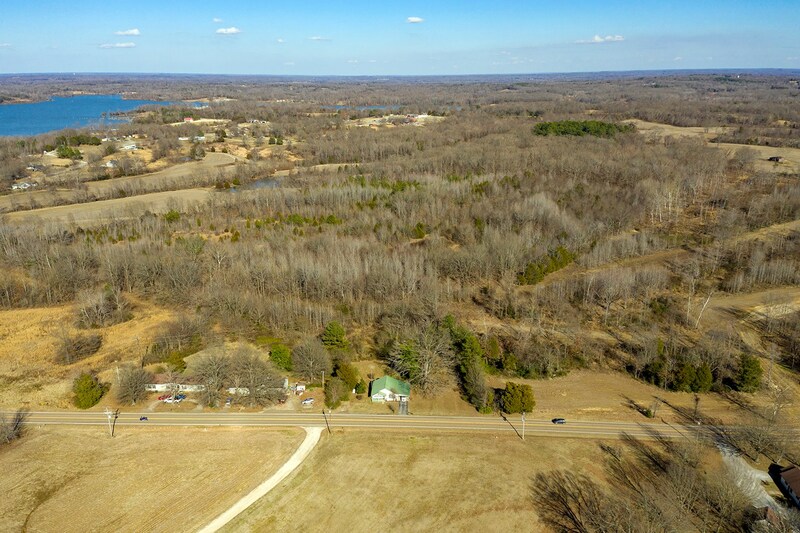 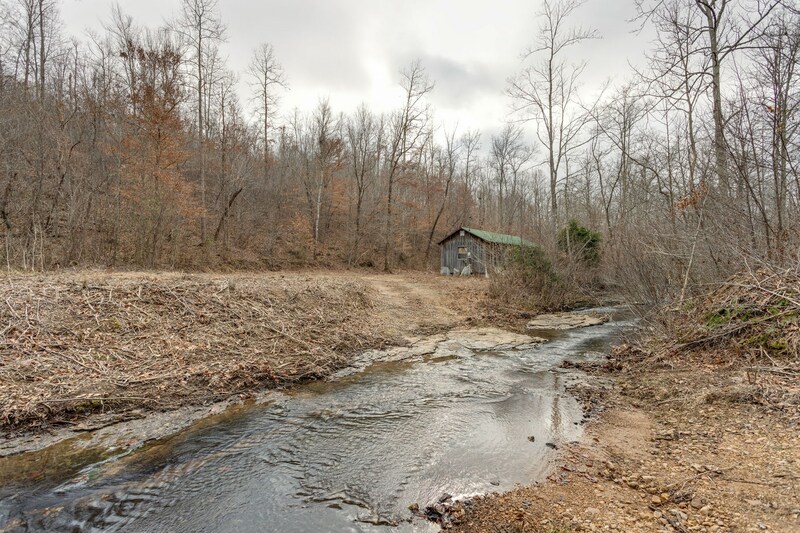 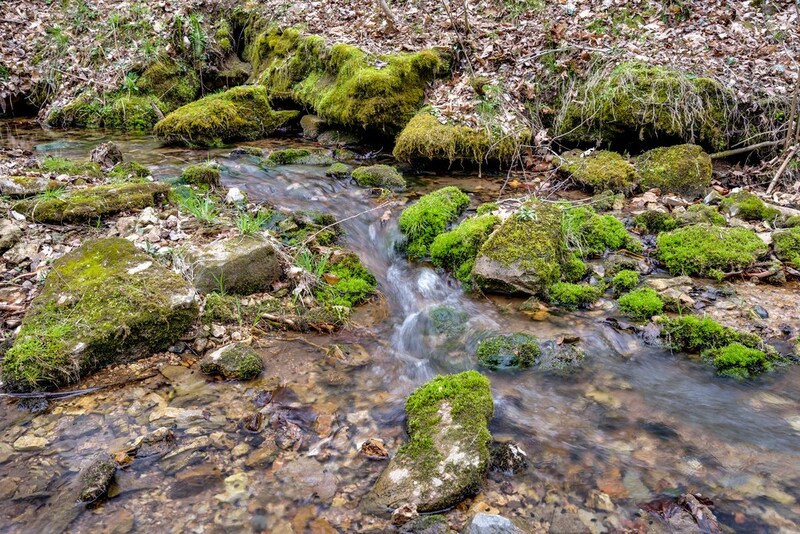 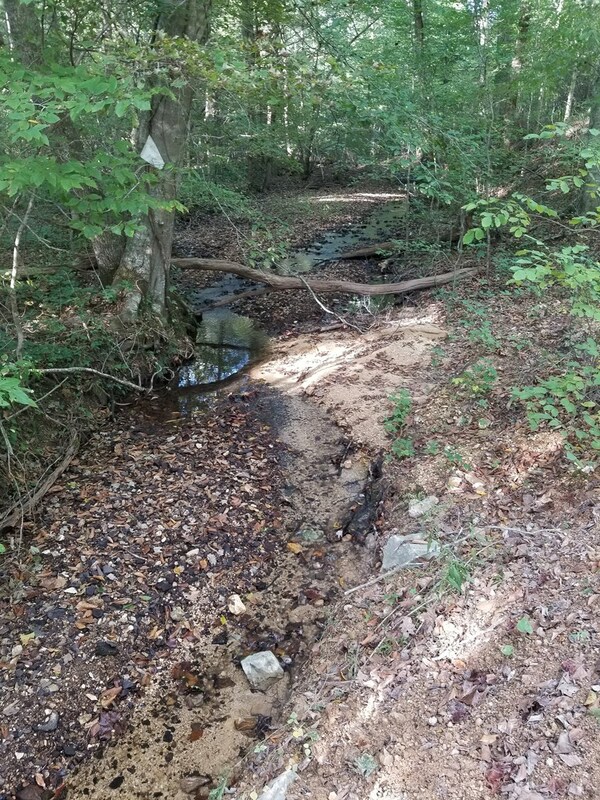 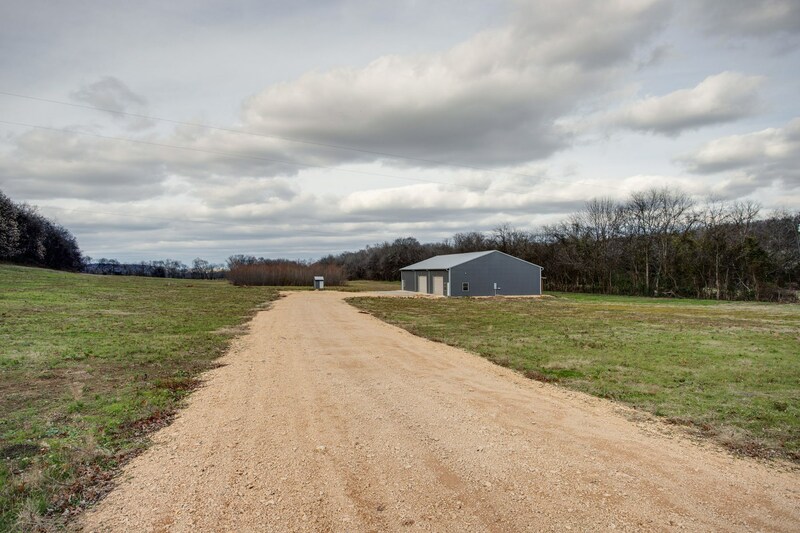 295.5 Acres w/5 Creeks and Cabin! 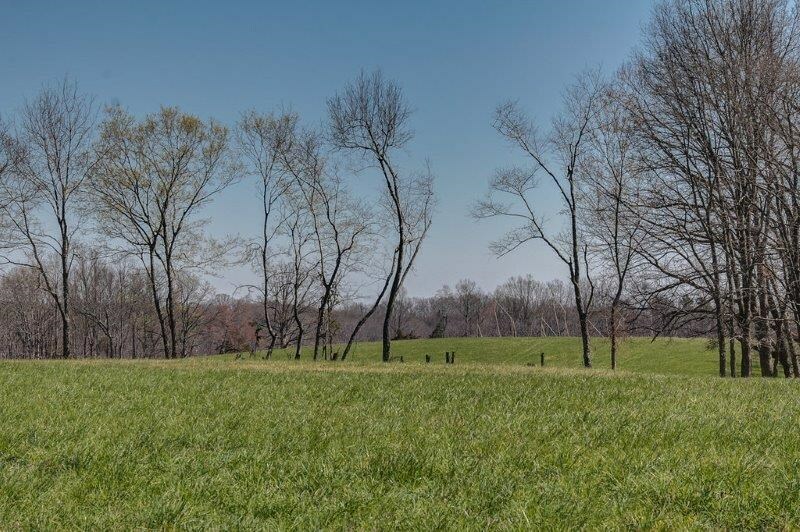 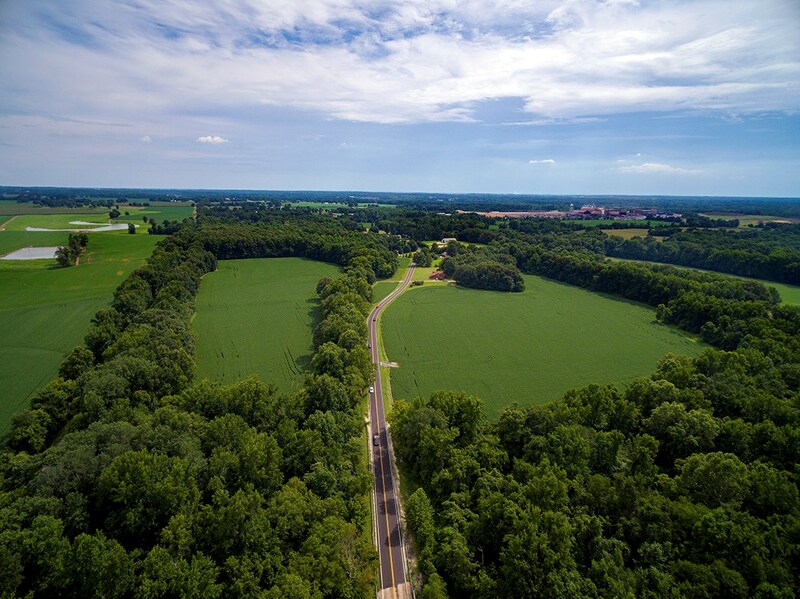 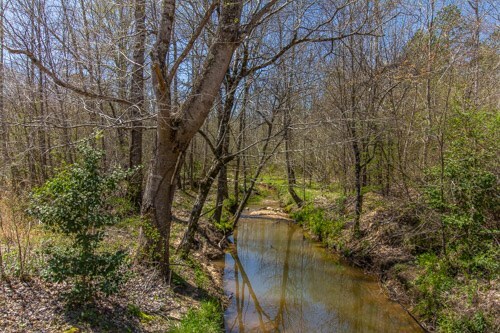 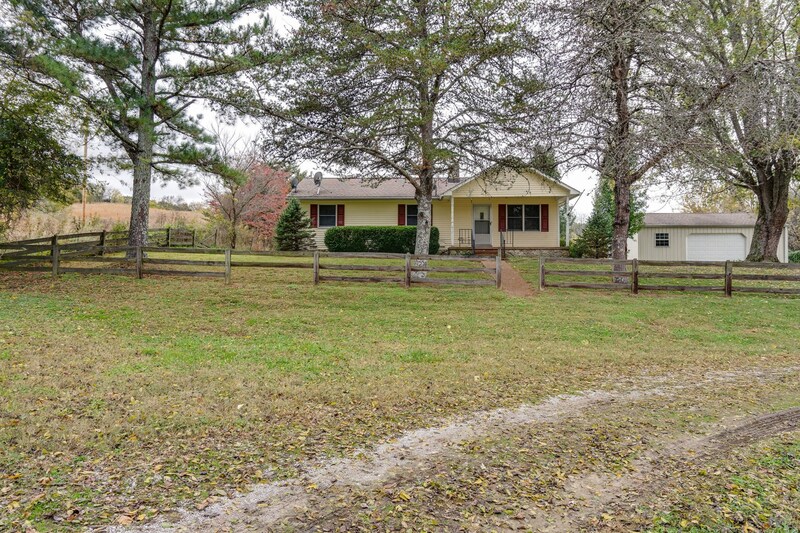 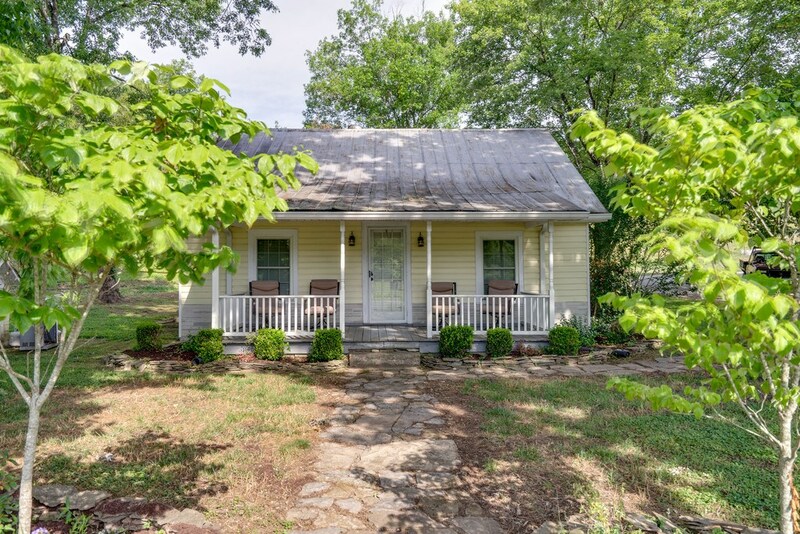 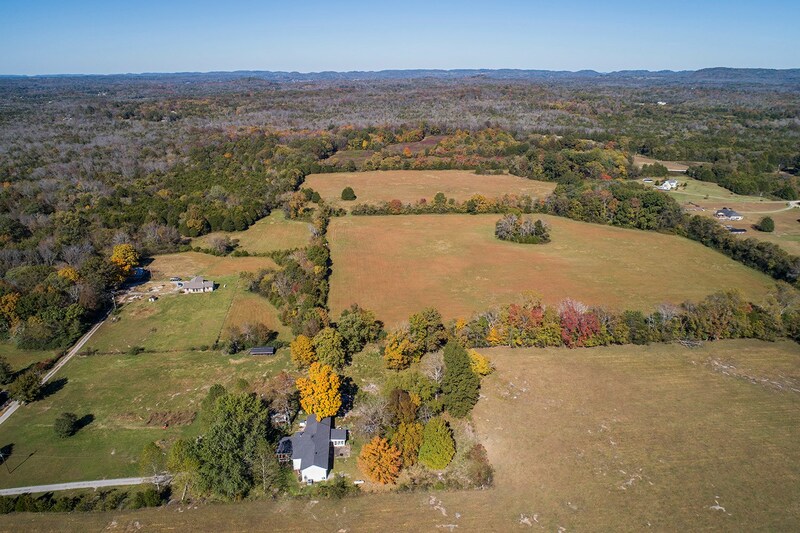 Acreage For Sale in Franklin TN! 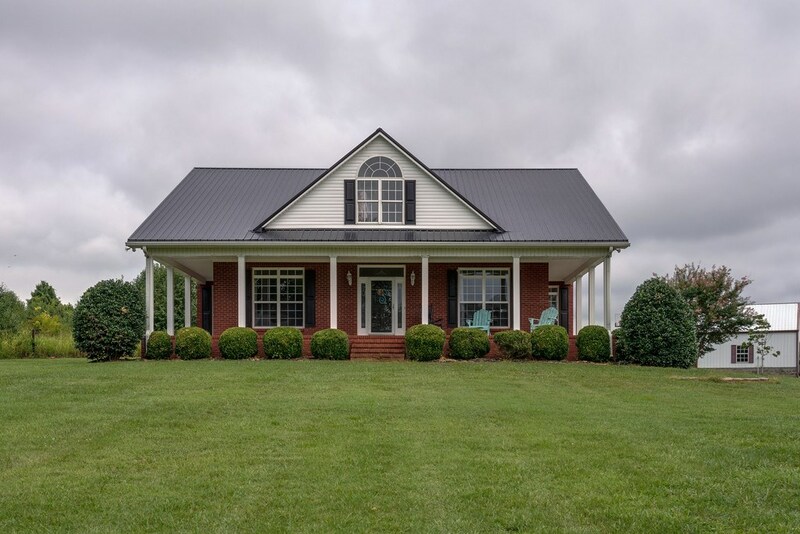 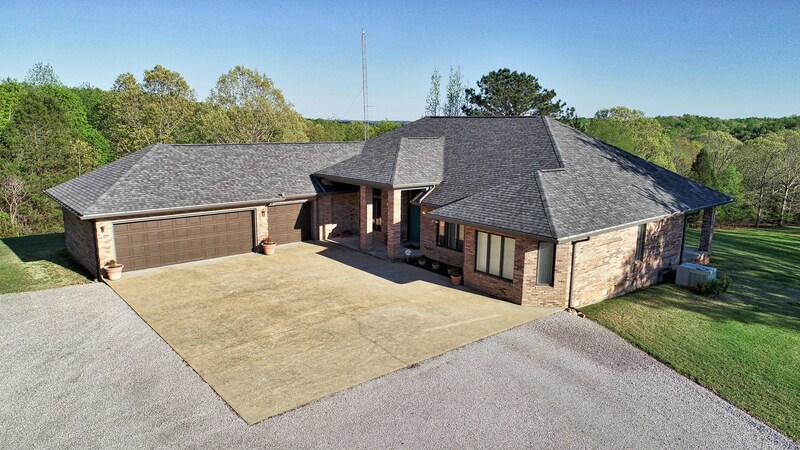 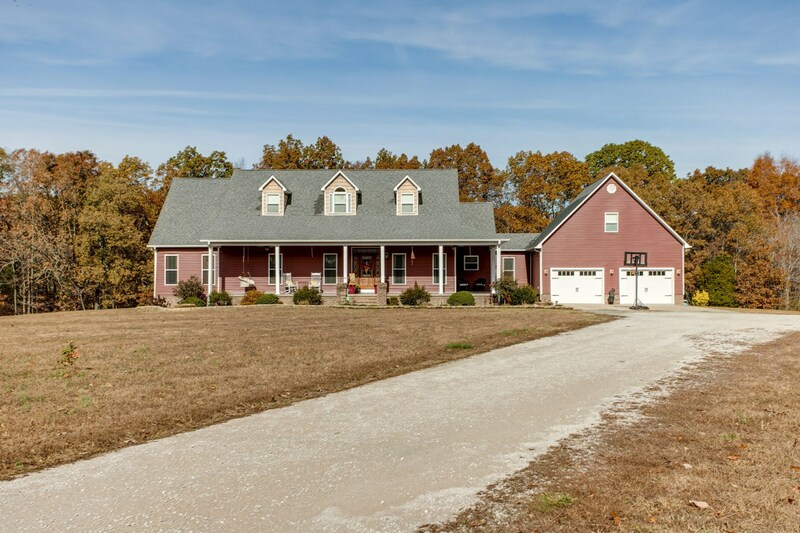 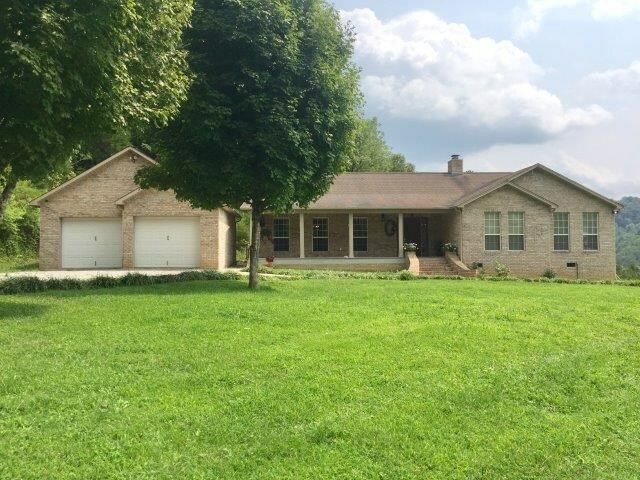 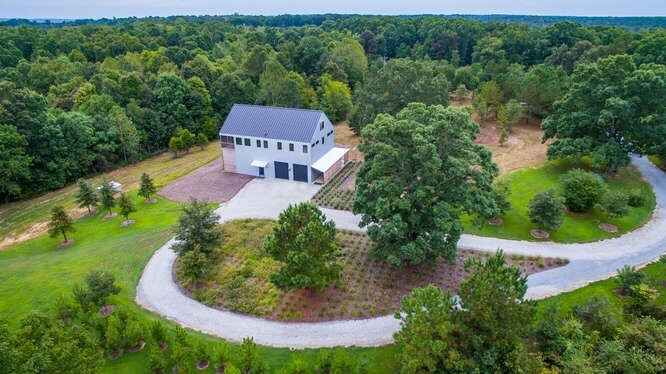 Custom Built Home w/Premier Features in Culleoka, Maury Co.
RARE Opportunity for Awesome Hunting Land in Madison County. 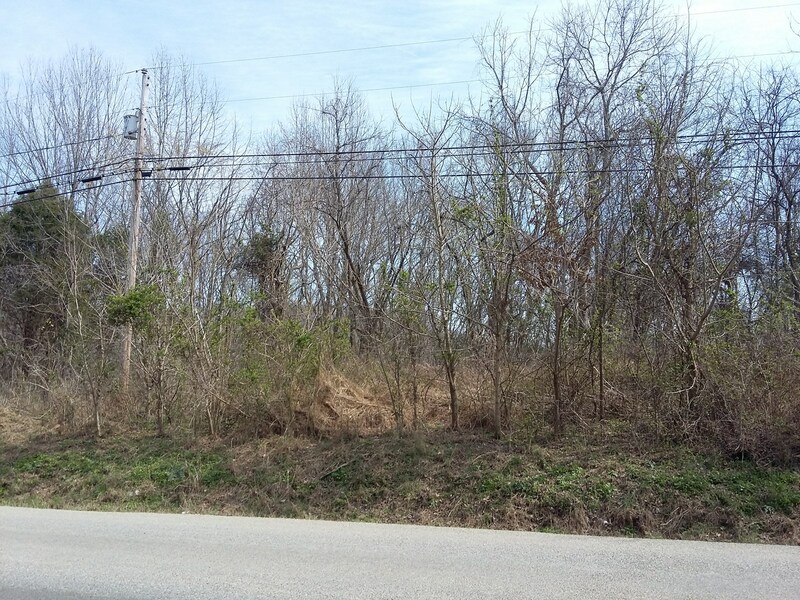 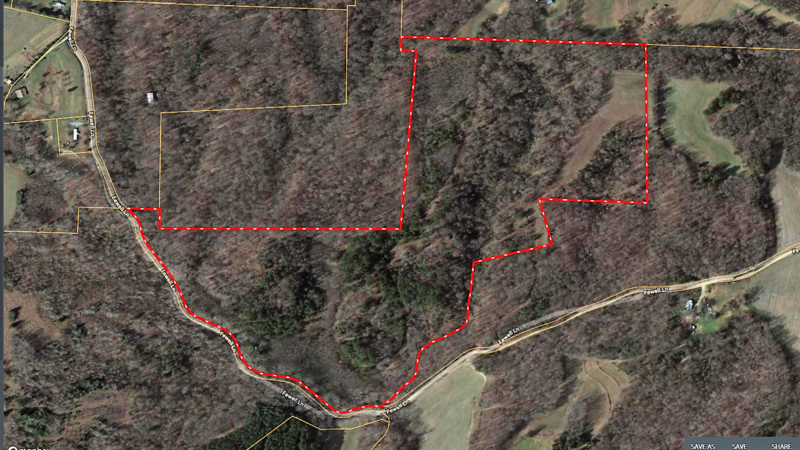 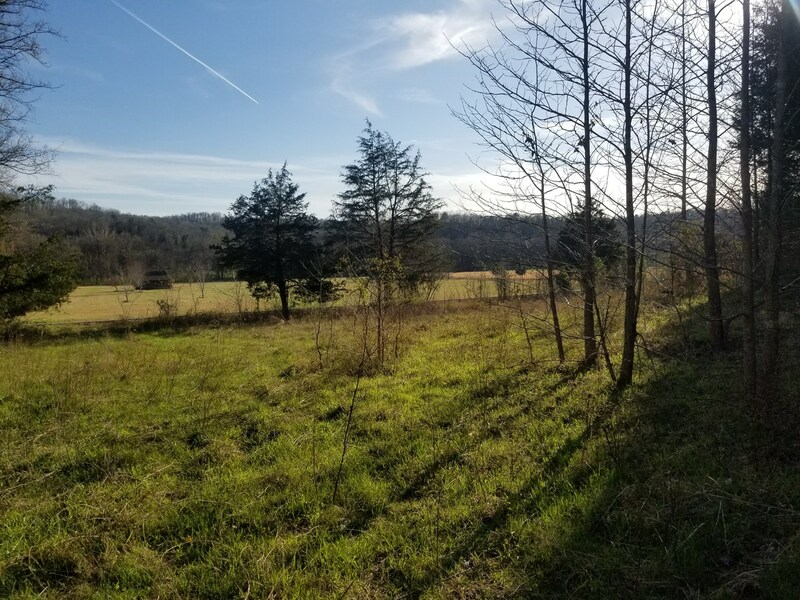 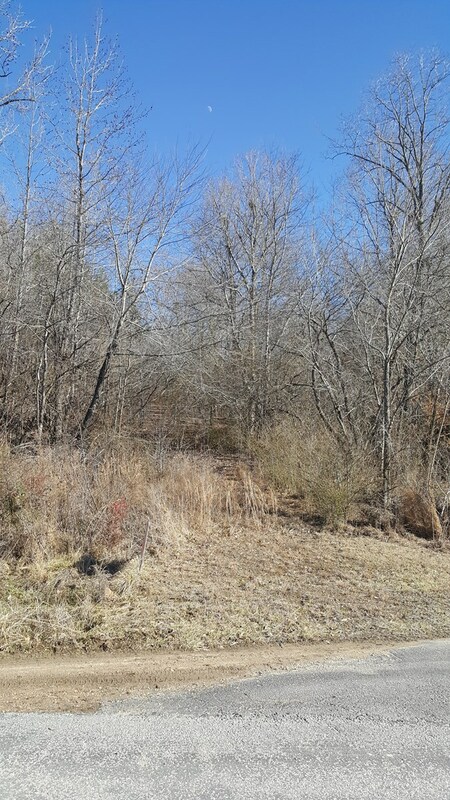 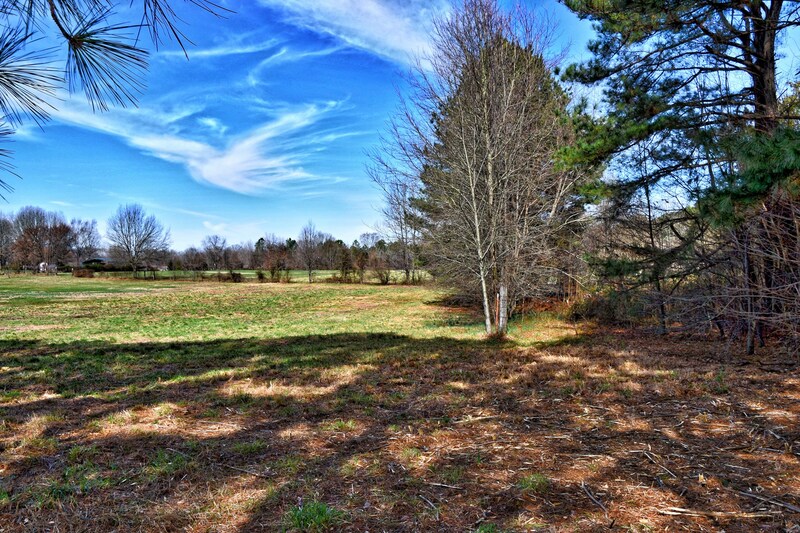 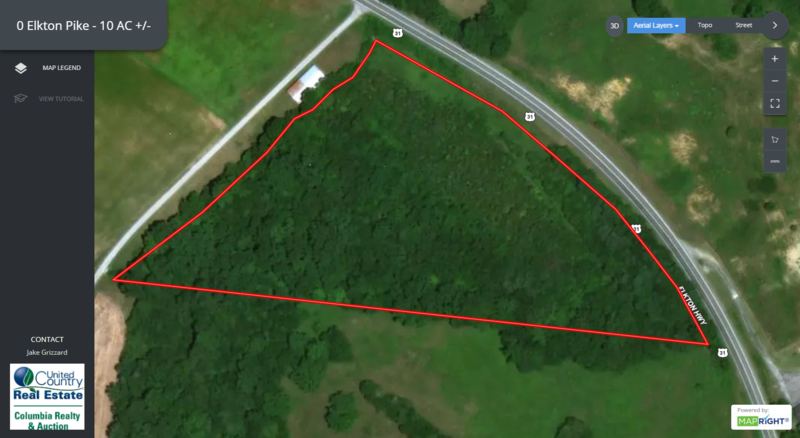 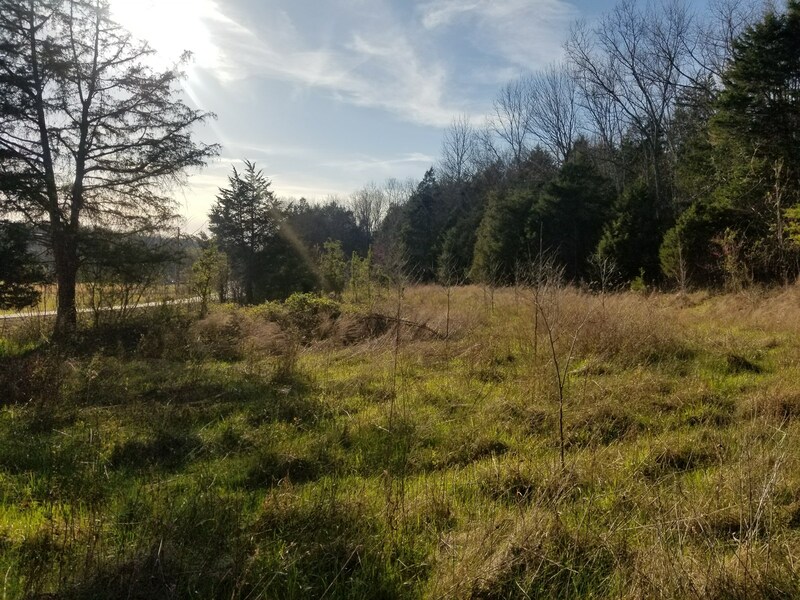 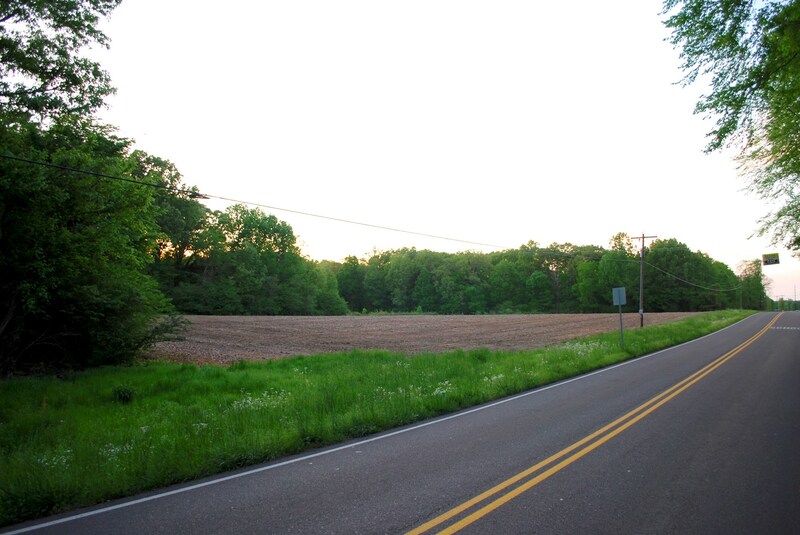 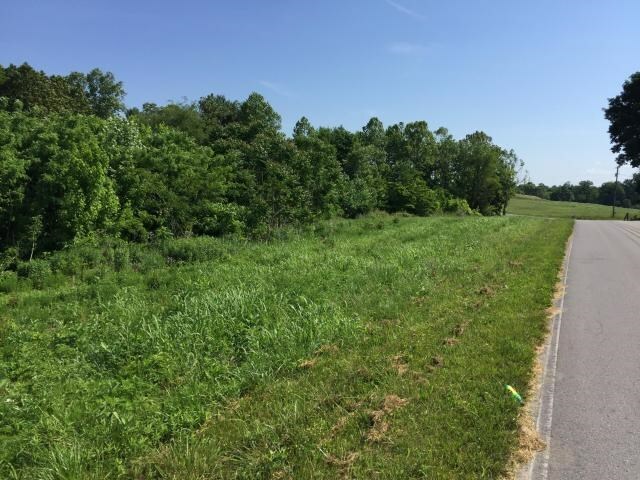 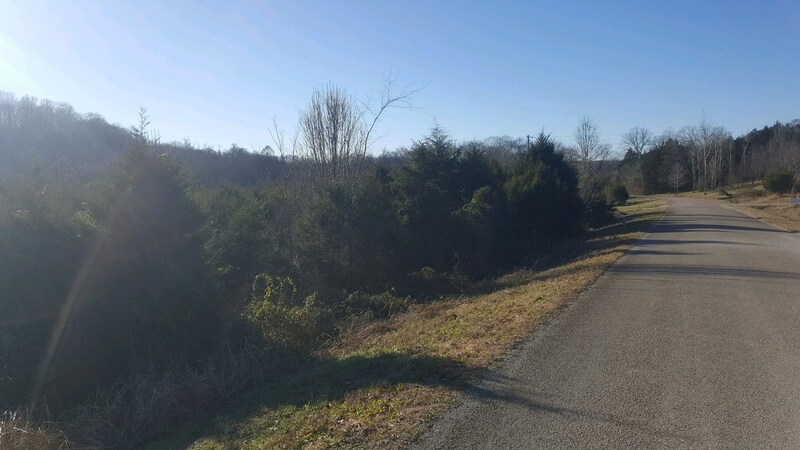 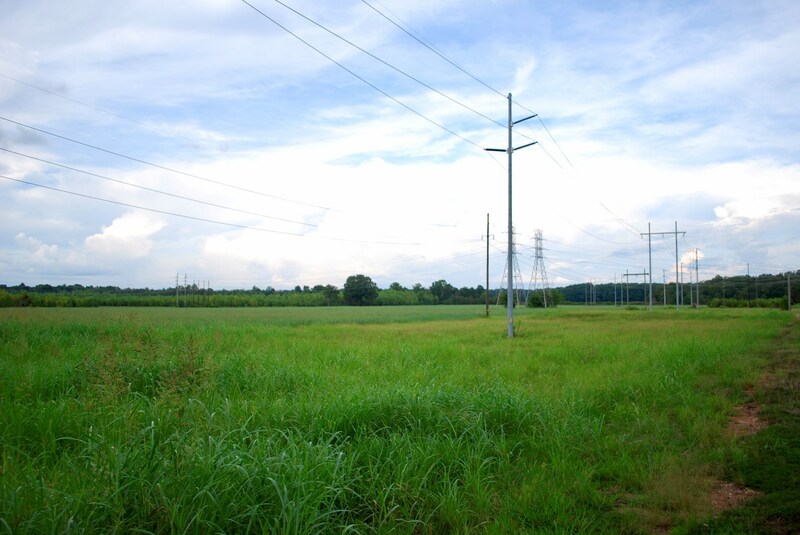 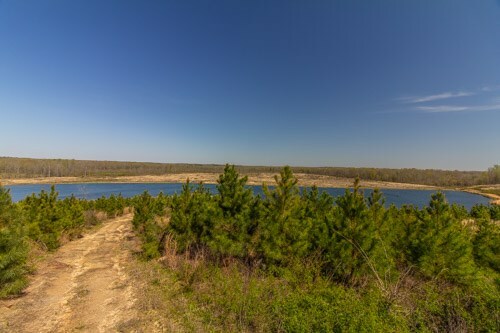 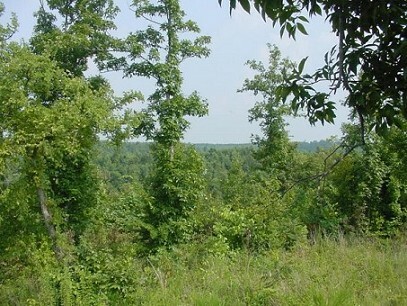 Jackson TN Land for Sale near USJ and Trinity Schools 25 ac. 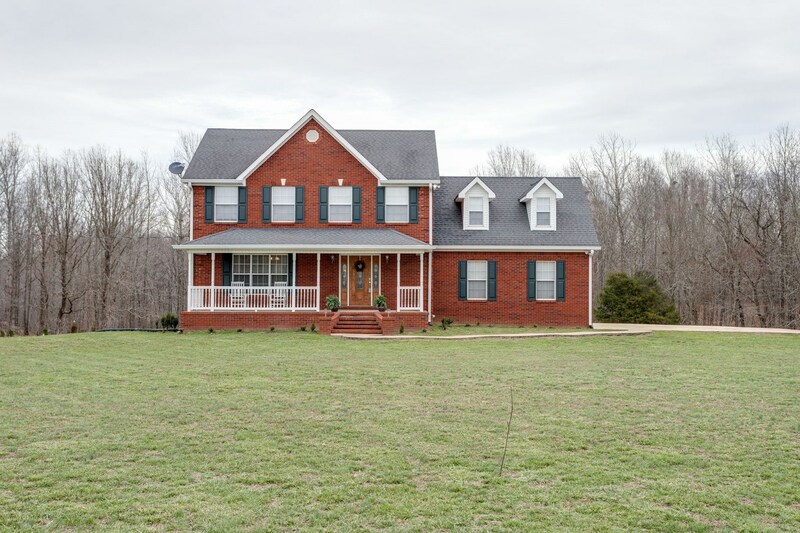 Brick Ranch Country Home, 5 Acres in Rural Middle Tennessee! 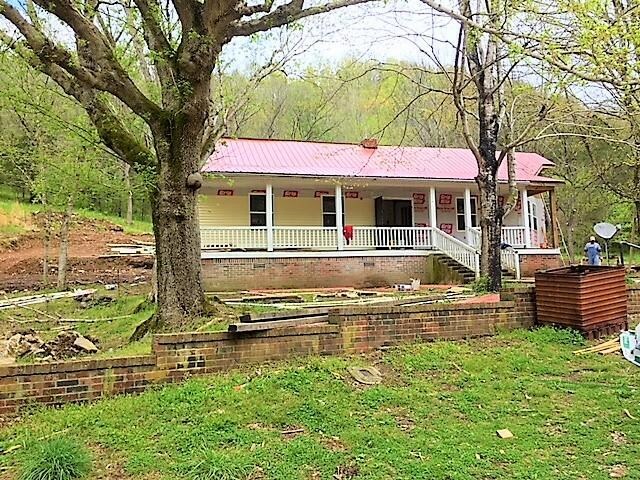 RUSTIC TN COUNTRY HOME 3 BED 3.5 BATH 3 ACRES PRIVATE!! 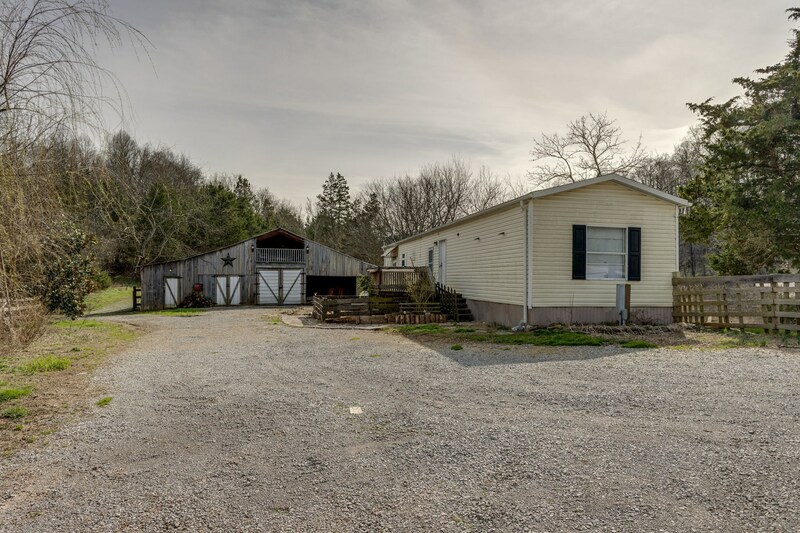 597 Forty Eight Creek Rd. 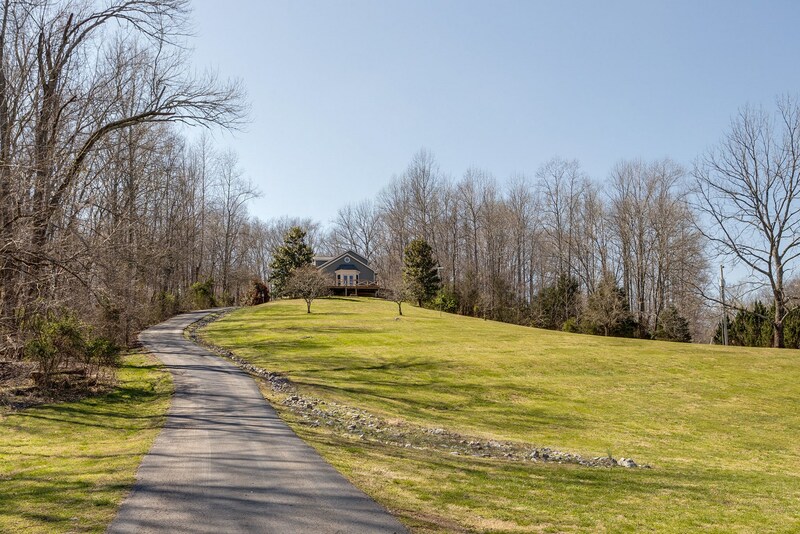 00 East Short Mountain Rd. 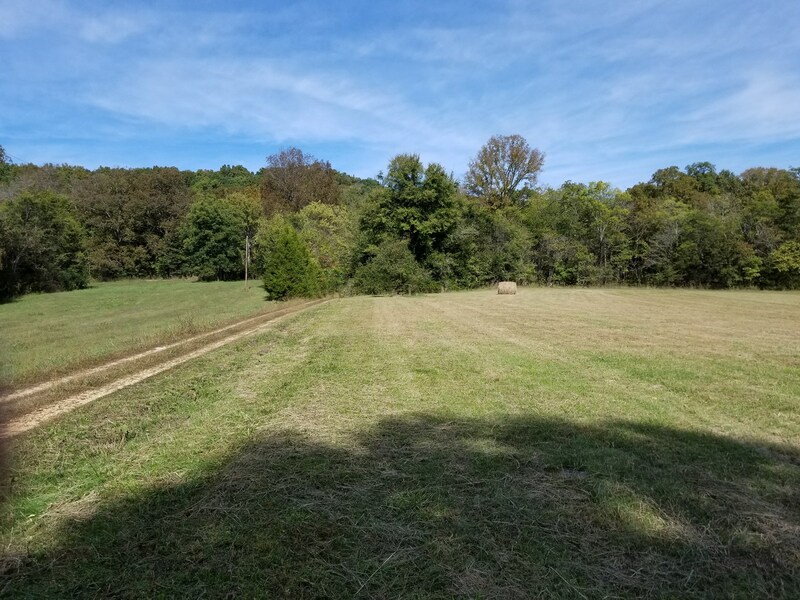 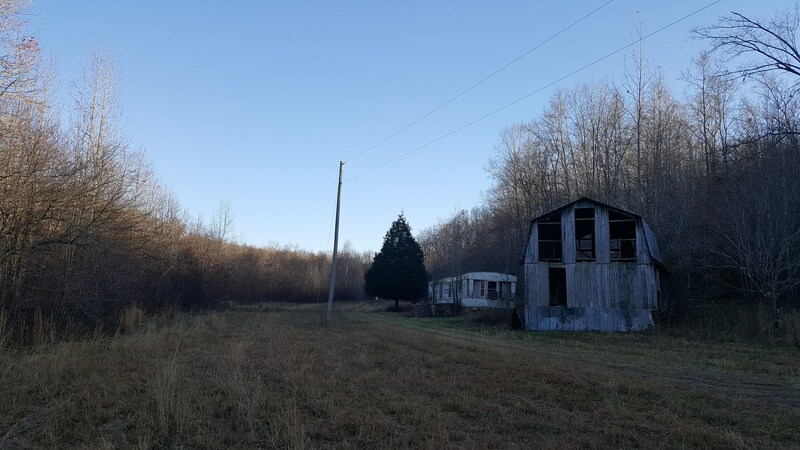 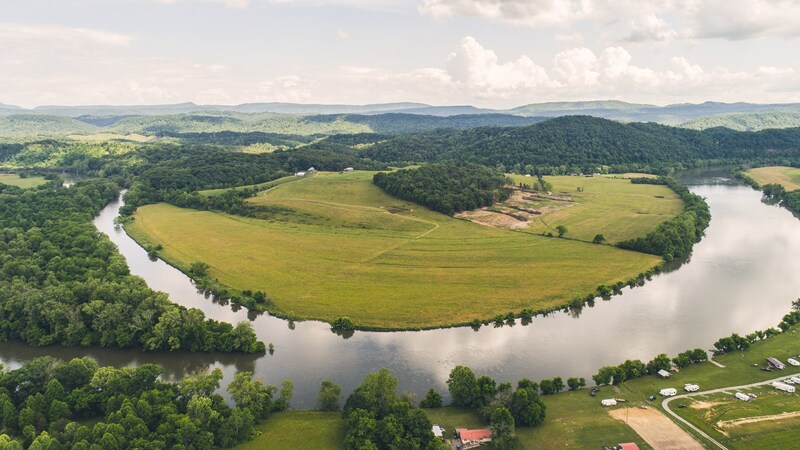 Madison Co. TN Farm For Sale Near new Tyson Foods Plant! 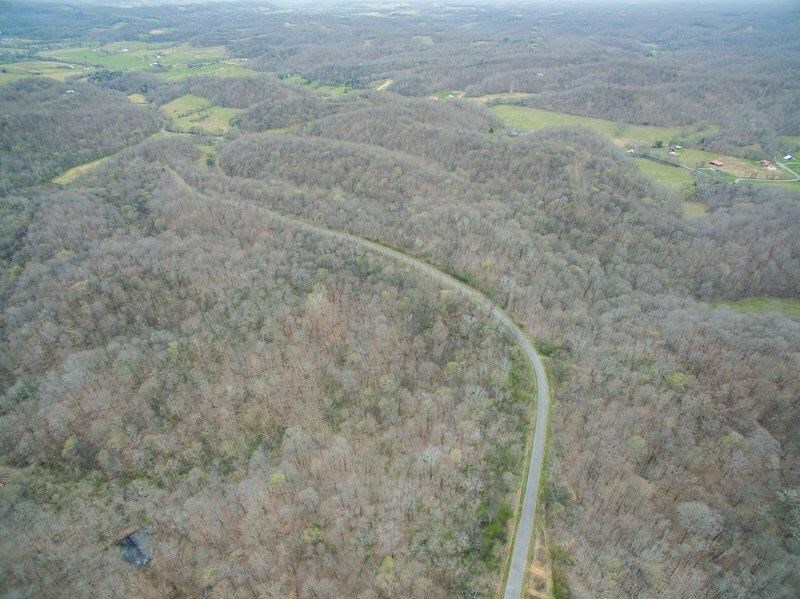 0 Lower Caney Valley Rd. 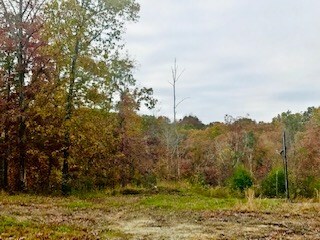 00 W War Creek Rd. 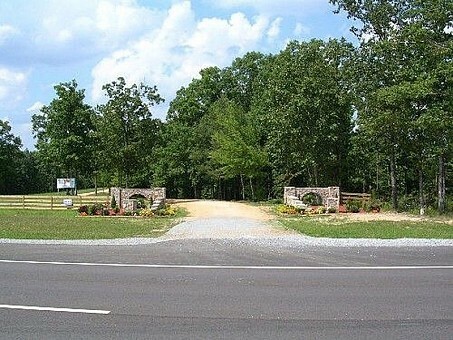 Scott Ridge Rd & Downing Hollow Rd. 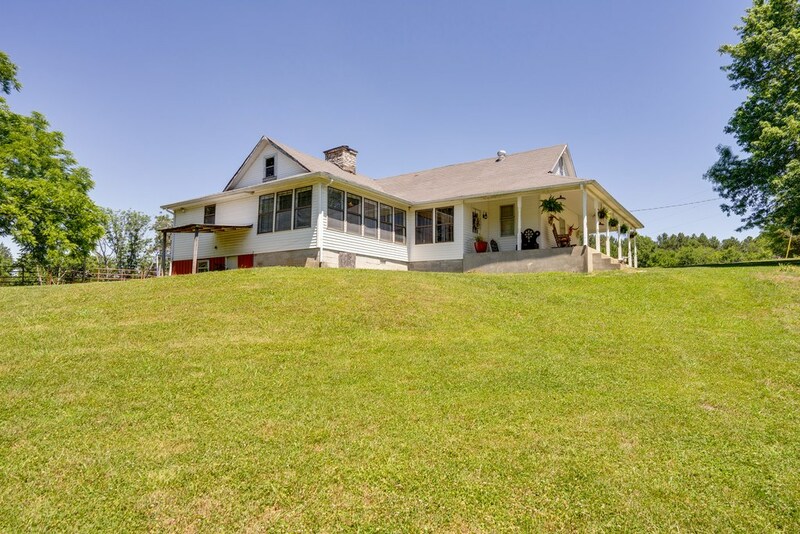 4358 Michie Pebble Hill Rd.